Quit automatically putting me in a contract when I’ve been a customer in a previous home and my current home. 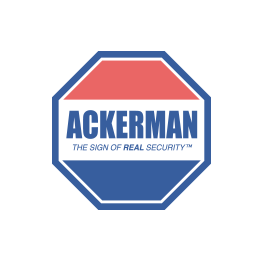 I want to cancel my account but Ackerman is going to make me pay for the upcoming... Quit automatically putting me in a contract when I’ve been a customer in a previous home and my current home. I want to cancel my account but Ackerman is going to make me pay for the upcoming months until my supposed contract ends. That’s ridiculous. My family built a new house and we will not be using Ackerman again.